PLEASE NOTE, THIS HAS BEEN POSTPONED AND WILL BE RESCHEDULED IN JANUARY 2017. 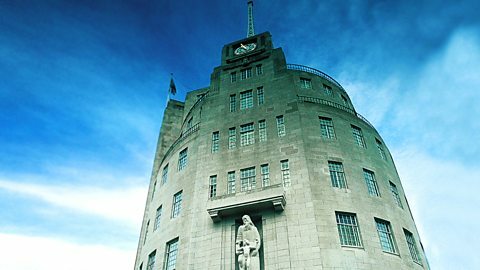 The Reith lectures have been the BBC’s flagship annual lecture series since 1948 and are broadcast on BBC Radio 4, presented by Sue Lawley since 2002. This year the theme is ‘Identity’. Dr Dave Burnapp, in English and Creative Writing, has organised a discussion seminar on the Reith Lectures four themes – Creed, Colour, Country and Culture – on Tuesday 29th November at 14:00 (venue to be confirmed). The session is open to all Postgraduate Research Students. If you are interested in attending please email Dave Burnapp. Posted on November 9, 2016, in Events, Faculty of Education and Humanities, Lectures & seminars and tagged BBC radio 4, Identity, Postgraduate research students, Reith Lectures. Bookmark the permalink. Leave a comment.